The guide will be released for free in PDF and EPUB formats if the project reaches its funding goal. 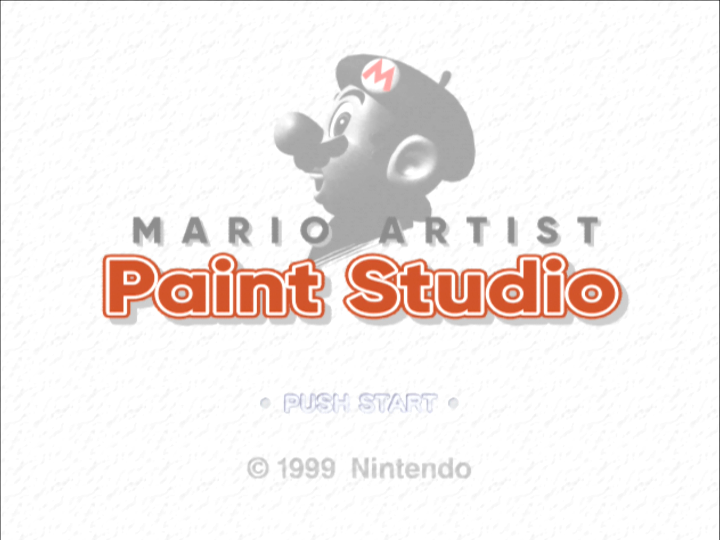 At last, explore three of the Mario Artist games in English thanks to new fan translations – no 64DD unit required! 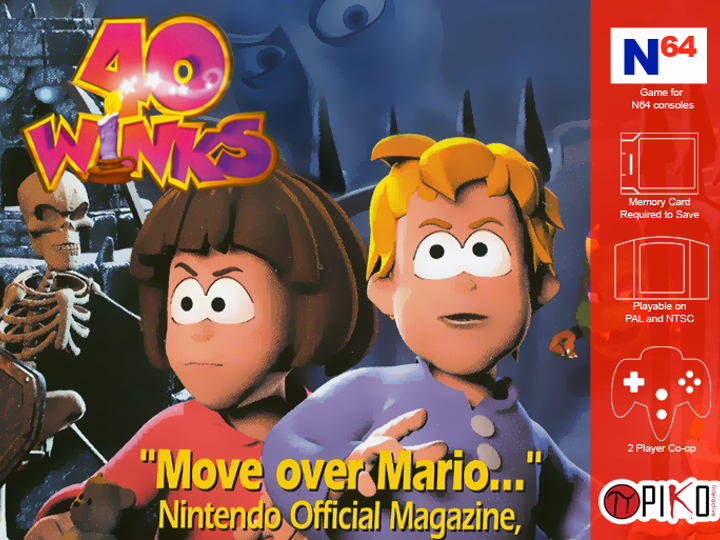 Two decades later, 40 Winks may finally get a physical release through a new Kickstarter campaign. 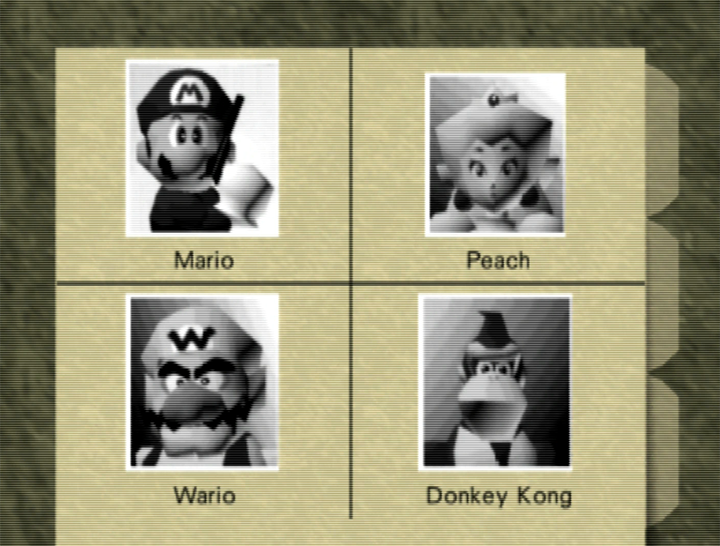 Join us for our GameBlast18 N64 marathon livestream to raise money for SpecialEffect! 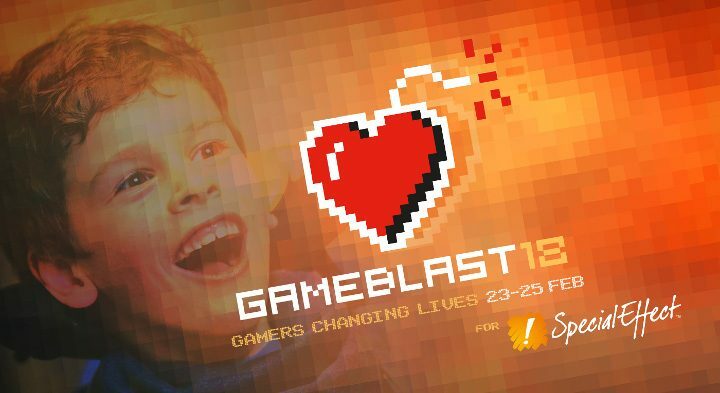 On 24 February 2018, we’ll be livestreaming a 16-hour N64 marathon on Twitch to raise money for SpecialEffect as part of GameBlast18, the UK’s biggest gaming marathon weekend. 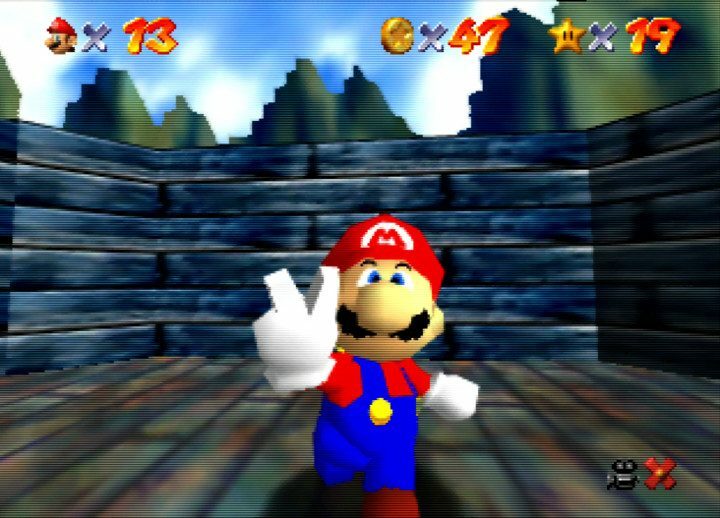 Super Banjo-Kazooie 64 REDUX is a new ROM hack from Trenavix that merges Super Mario 64 and Banjo-Kazooie – and you can download it now! 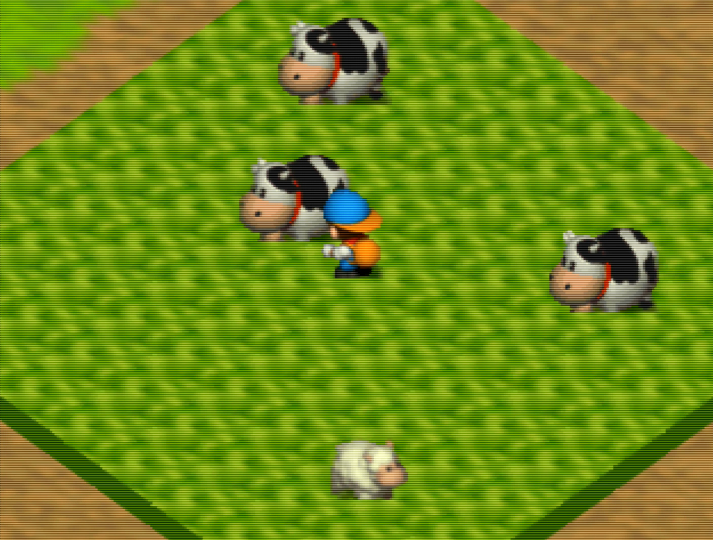 For the Mushroom Kingdom, Mario? No, for a-me! 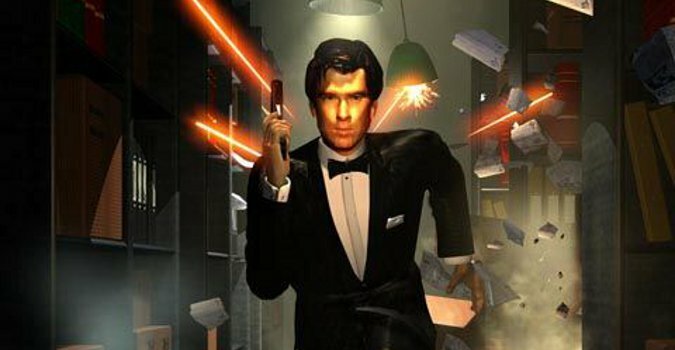 Enjoy Rare’s seminal first-person shooter, GoldenEye 007, in high-resolution on an original N64 console. 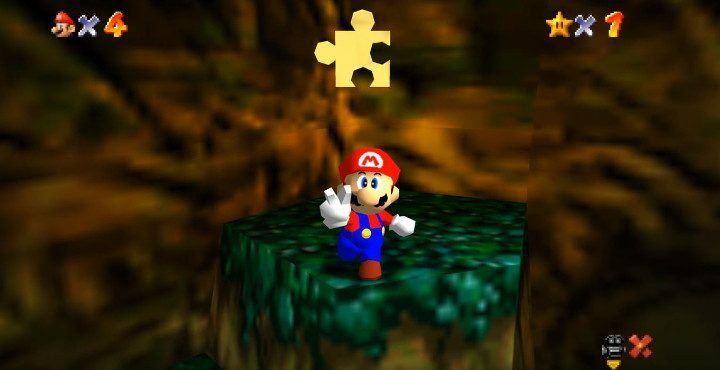 A research study has shown that playing Super Mario 64 increases hippocampal grey matter in older adults – important for maintaining healthy cognition. 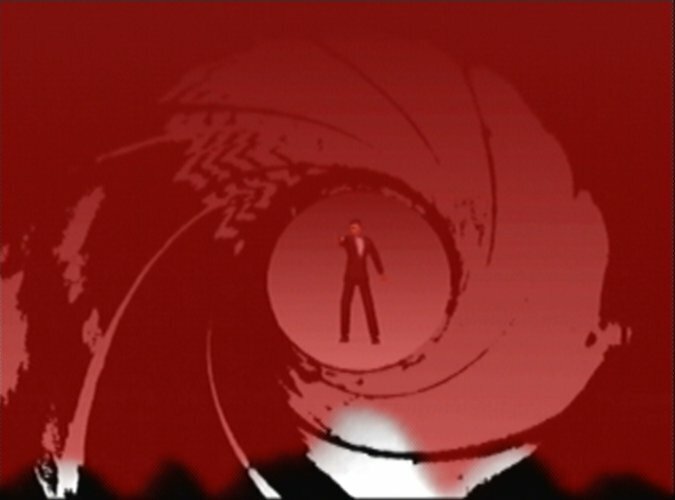 Dr David Doak gave a talk at Norwich Gaming Festival on the making of GoldenEye 007, which you can now watch online. 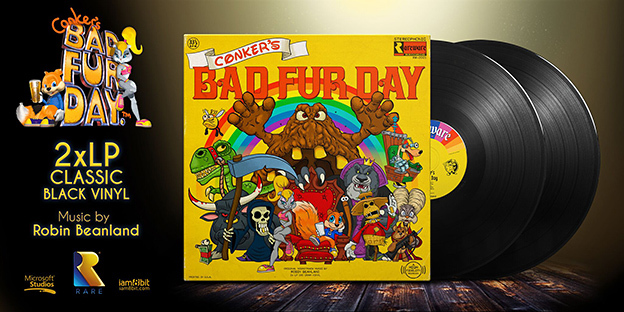 This double album features music from the original game as well as previously unreleased tracks from original composer Robin Beanland.